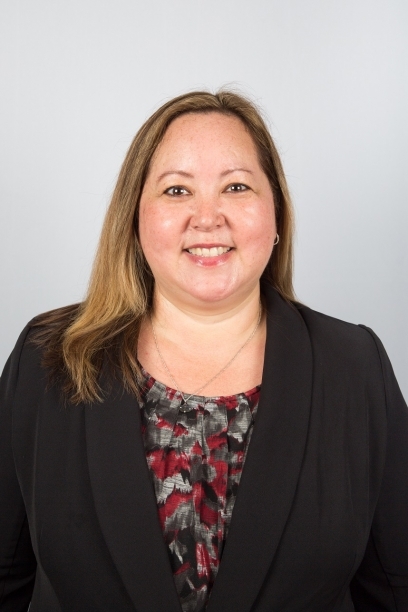 Terri Hiskey from Epicor takes a look at ‘Digital Twinning’, what it means for manufacturers and how it plays a part for those embracing IoT and 4IR in their smart factories. 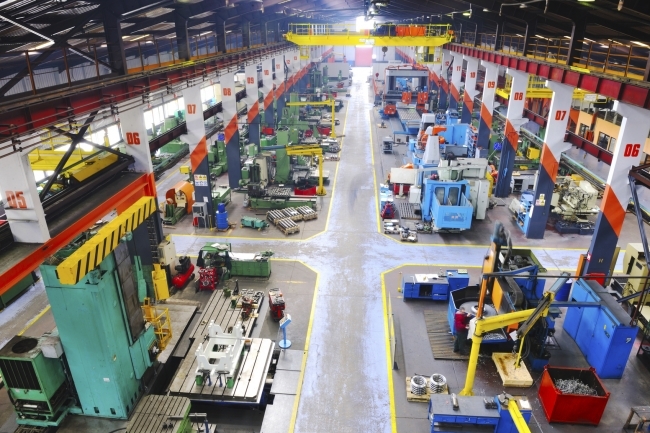 Today, the most innovative manufacturing businesses are often the ones taking advantage of the new wave of industry-transforming technologies such as the Internet of Things (IoT), Big Data, robotics, and Artificial Intelligence (AI). Industry 4.0, as these trends have commonly become known, is the next phase of the digitisation of the manufacturing sector and a term called ‘digital twinning’ is gaining in popularity. The concept of digital twinning has gained momentum in recent years as more manufacturers invest in smart machines that are transforming the industrial landscape. Defined as the mapping of a physical asset to a digital platform, digital twinning is enabling manufacturers to gather data from sensors on their machines to find out how they are performing, in real-time. Earlier in the year, Gartner named digital twinning as number five in its Top 10 Strategic Technology Trends for 2017. It predicts that within three to five years, billions of things will be represented by digital twins and a recent Research and Markets report suggests that up to 85 per cent of all IoT Platforms will contain some form of digital twinning capability by 2022. Furthermore, this survey found that 75 per cent of executives across a broad spectrum of industry verticals plan to incorporate them within their operations by 2020. So why should manufacturers be taking digital twinning seriously? It is because when we start connecting IoT endpoints, devices and physical assets to data sensing and gathering systems, the data extracted can be turned into valuable insights and ultimately optimise and automate processes. Consequently, the potential for digital twinning to positively impact business outcomes are almost endless. Digital twins are possible for all kinds of physical products—from microchips to luxury cars. In fact, one industry that has trail blazed the use of the technology is Formula 1. Here, crucial, race-winning insight can be gained from a digital twin running exactly the same race as the physical car, taking into account factors such as road conditions, weather, and temperature. 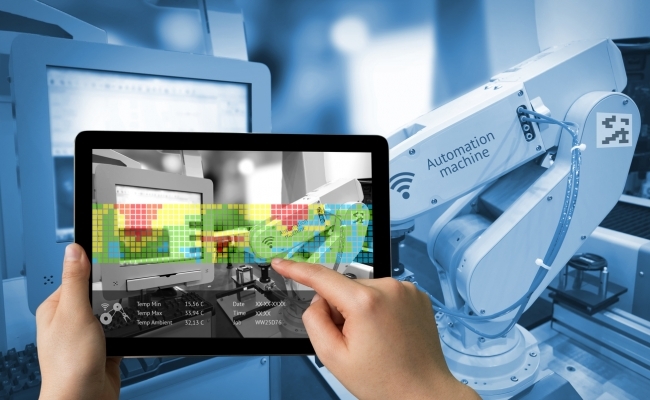 For manufacturers, digital twins are used to boost efficiency and productivity by enabling companies to monitor the construction of plants, manage assets, and to test its final products. Take predictive maintenance, for example. This is where sensors continuously collect machine condition data which can be used to calculate component wear rates, production loads and life spans. With digital twinning, the machine operator is able to determine the optimal time for maintenance, avoiding the cost both of major repairs and premature or unnecessary maintenance. The potential savings from digital twins are enormous, especially when it comes to prototyping. With conventional product development, physical prototypes tend not to be built until very late in the process. Having twinned a device, a digital prototype can be used to run simulations in virtual reality that can be modified at any time at minimal cost through the entirety of the production process. This means that manufacturers are then able to not only reduce development time and costs, but to also move into the area of being able to predict failure scenarios and potential downtime—an insight that provides a significant and valuable step forward to increasing efficiencies in product development. 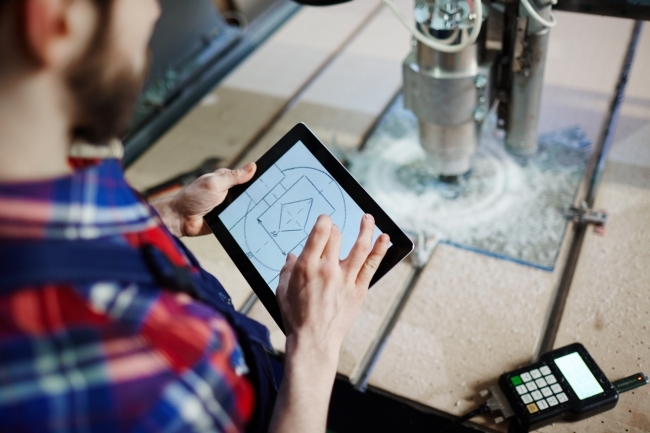 By creating a virtual representation of each physical device, manufacturers suddenly have a wealth of data on production processes and performance at their fingertips. But what can they do with all this information? Software platforms are available that collect data directly from equipment and operators on the shop floor in real time. This information is presented on touch-screen technology which arms operators and managers with a 360 degree picture of the what, why and when of downtime, cycle time, quality, and scrap. From on-the-fly production schedule changes, to daily operations meetings, to management dashboards and reports, manufacturing execution systems (MES) give everyone in the plant, and throughout the business, an opportunity to take action to improve manufacturing performance. These systems can also be linked with enterprise resource planning (ERP) solutions to connect the entire business to the actual manufacturing process. We’re seeing innovative new ways in which the information derived from digital twinning is utilised in different businesses around the world, and ‘immersive analytics’ has become a popular term to describe the virtual reality (VR), augmented reality (AR), and other new display technologies to support analytical reasoning of sensor data. Donning wearable technology such as smart glasses, manufacturing engineers can enter a new world of visualising data relating to a specific product or task. For example, a maintenance team arriving at a building can gain access to an augmented reality view of hidden systems (for instance equipment behind a wall) to see what is there as well as information and its status. With a touch of a button, the worker is linked to real time information about the object such as specs and usage data, ownership, maintenance history and performance. Though AR use is growing, it’s still in the early phases of awareness and adoption. But for early adopters, AR has helped drive operational efficiency by reducing production downtime, identifying problems quickly, and keeping processes moving. With so many benefits for manufacturers it is clear that the digital twin is here to stay. In a world where new products need to reach the market in ever-faster cycles and on demand, companies cannot afford to miss out on the power of digitalisation to improve efficiency, quality and productivity. Making these savings on time and money will not only streamline business in the short term but enable manufacturers to refocus that time and money into preparing for growth. The technology offers manufacturers a chance to be ahead of their machinery and anticipate and prepare for costly downtime. Those who realise the value in investing in digital twinning now will be able to work smarter and harder in the future, however, those who are unwilling to commit to investment are at risk of falling behind more efficiency driven competitors. By bridging the gap between the physical and digital world, the future of manufacturing is already here.